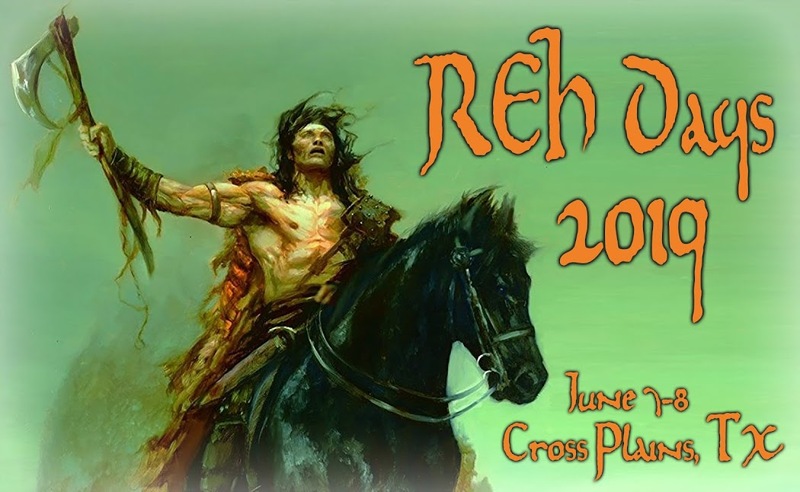 A lifelong Texan, James Reasoner lives about twenty miles as the crow flies from Robert E. Howard's birthplace of Peaster and has been a fan of Howard's work for almost fifty years. Drawing inspiration from Howard's career as an author from a small town in Texas, Reasoner has been a professional writer for more than thirty-five years. In that time, he has authored several hundred novels and short stories in numerous genres. Writing under his own name and various pseudonyms, his novels have garnered praise from Publishers Weekly, Booklist, and the Los Angeles Times, as well as appearing on the New York Times, Publishers Weekly, and USA Today bestseller lists. Most recently he wrote the introduction for Robert E. Howard's Western Tales. He lives in the small town in Texas where he grew up, with his wife, award-winning fellow author Livia J. Washburn. 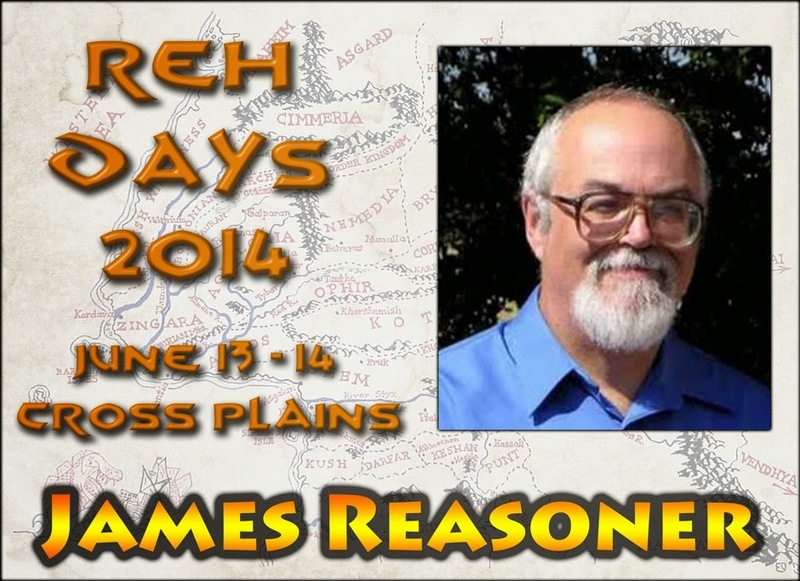 His blog can be found at http://jamesreasoner.blogspot.com. I've Made It to Cross Plains - Now What? Now THIS is a Silent Auction Item! Howard Days is a Month Away!